Monday January 15th, is the Martin Luther King Day holiday. 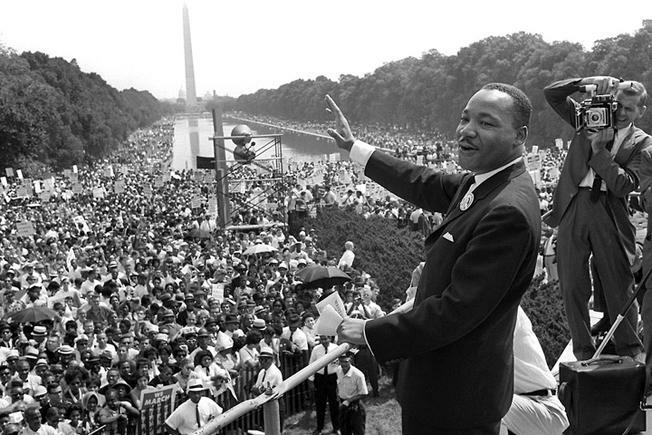 Martin Luther King spent his life working for equal rights for African Americans, and all Americans. He was an important civil rights leader and minister whose work helped lead to new laws against racial discrimination.